Wouldn't it be great if picking a hard drive was as easy as looking at the price per gigabyte? Unfortunately, it's not that simple; there are a lot of options to consider with hard drives when buying or renting a Mac or PC. Let's take a look at the three most common types of hard drives, and what you need to know about each. The dominant form of high-capacity storage up until recently, hard disk drives (HDD) record information onto spinning magnetic disks. While the disks spin, a drive arm is able to read and write information on the disk, storing and retrieving data as needed. HDDs simply offer better value with a lower cost per gigabyte. There are two main advantages to an HDD: capacity and cost. HDDs simply cost less per gigabyte than their SSD or flash counterparts. As such, users that have high data-storage needs will find far better value with an HDD. HDDs do have their downside, and it is a significant one. Because they feature moving parts, there is a higher chance for damage and failure. This presents a particular risk for laptops that use HDDs. Sudden movements or drops can cause irreparable damage to an HDD. It is quite easy to confuse these two types of storage. Many will insist they are just different names for the same thing, but there is a subtle distinction between the two – particularly as they're used when discussing Mac specifications. Flash storage use microchips to store information. Unlike RAM and other types of memory, these do not need a power supply to retain data. These microchips are incorporated into a device's design, reducing bulkiness. This can be seen particularly well in the new MacBooks and MacBook airs – both of which use flash storage. A solid-state drive (SSD) takes the flash storage concept and puts it in the same form factor as an HDD. It connects to a device through the same SATA interface HDDs use. SSDs have the same form factor as HDDs. 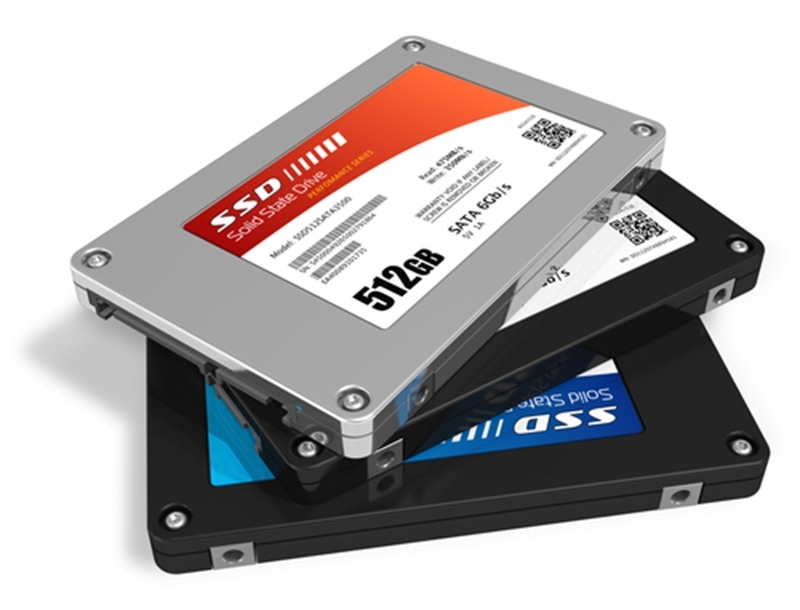 Flash storage and SSDs offer significant advantages over HDDs, particularly when it comes to durability and read and write speeds. The main tradeoff, however, is cost. Per gigabyte, these types of storage are still far more expensive than HDDs. Companies planning IT purchases should assess their storage needs accordingly. If cost and high capacity are priorities, stick with HDDs for now. If durability is the goal, flash and SSD are worth the expense.